The BBC is continuing its rollout of a refreshed portfolio of brands for the international market, which started in Australia last year with the launch of BBC First. 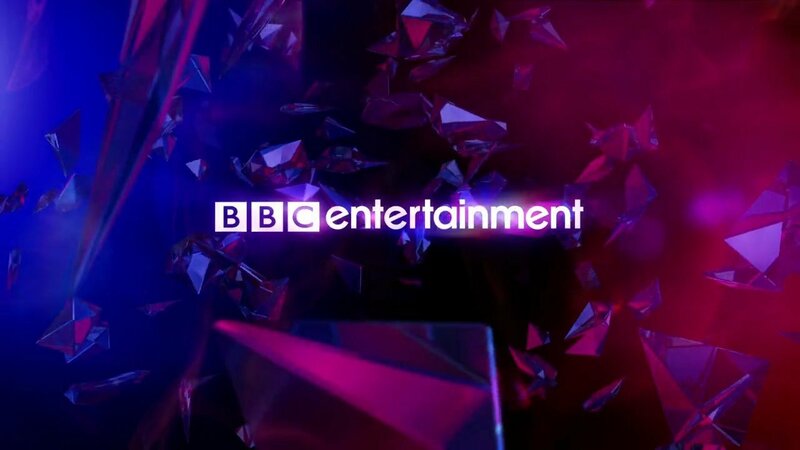 Last month saw the launch of BBC Brit and BBC Earth in Poland, one entertainment channel and one documentary channel replacing BBC Entertainment and BBC Knowledge, respectively. The same will happen later on other territories. Unlike BBC Entertainment, which was a general entertainment channel, BBC Brit will be a male-skewing network "where witty banter and madcap adventure meets intellectual substance - all with a healthy sense of the absurd". The new graphics package for BBC Brit was created by New York-based Trollbäck + Company, who were also behind the look for BBC First. The graphics are "clean and in-your-face", with a hint of the Union Jack. Idents are based around the "Rules of BBC Brit" with copy conveying the 'ballsy' attitude of the brand. The previous (and last) graphics package for BBC Entertainment was introduced in 2011 and covered here at the time. The still above is from that old package, clearly reflecting the complete repositioning of the channel. The BBC Brit logo was revealed last autumn.